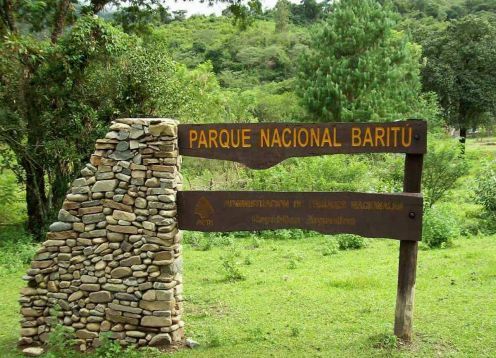 The Baritú National Park was created by National Law No. 20,656 in the year 1974. 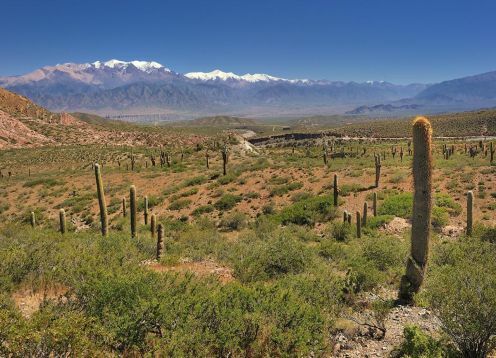 Located in the province of Salta, 30 km from the city of San Ramón de la Nueva Orán, the Baritú National Park has 72,439 hectares that preserve the northernmost sector of Argentina, representing the biome of the yungas (mountain jungles). well preserved. 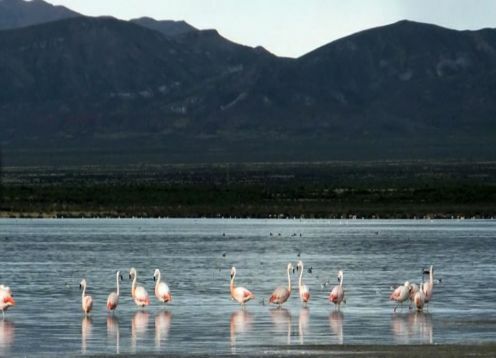 The Baritú National Park is located in the northwest of the Province of Salta, in the department of Santa Victoria, province of Salta, Argentina. 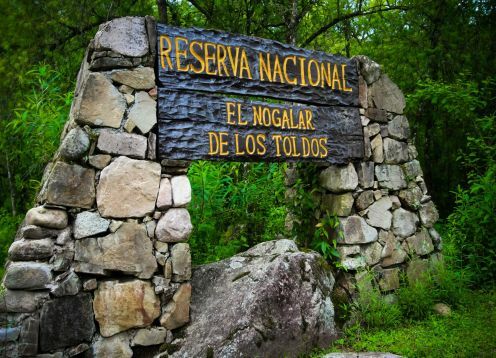 It is the northernmost of the four National Parks that represent the "Jungles of the Yungas" and therefore the closest to the "mother jungle" of the equatorial fringe of our planet. 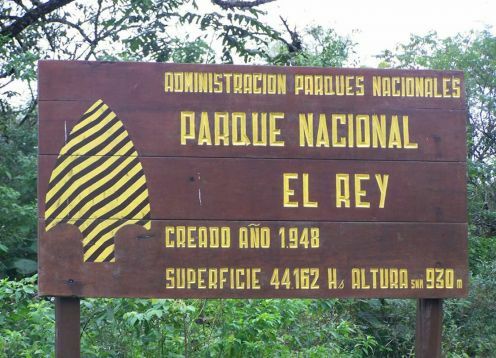 Protects a portion of the Ecoregion called Selva de las Yungas or Mountain Jungles. 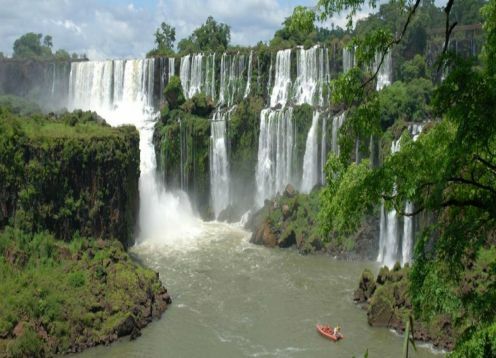 By car: From Salta capital, take the national route No. 9, then the national route No. 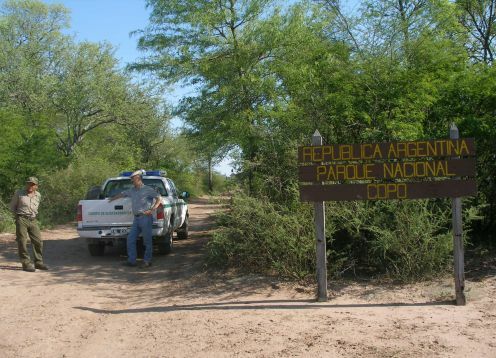 34 entering the province of Jujuy passing through the city of Libertador Gral. 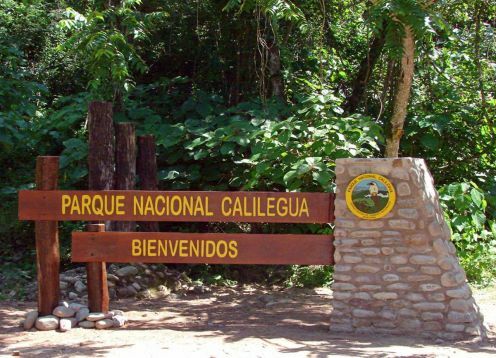 San Martín to the town of Salta Pichanal, then take the national route No. 50 passing through the city of Oran to Aguas Blancas, border with the country of Bolivia. 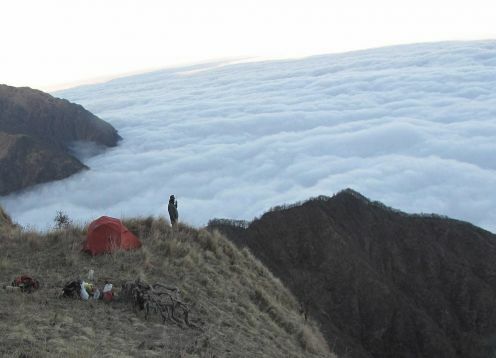 Tropical mountain with dry season. The average temperature is 24ºC in summer (maximum of 35ºC) and 14ºC in winter (minimum below zero). 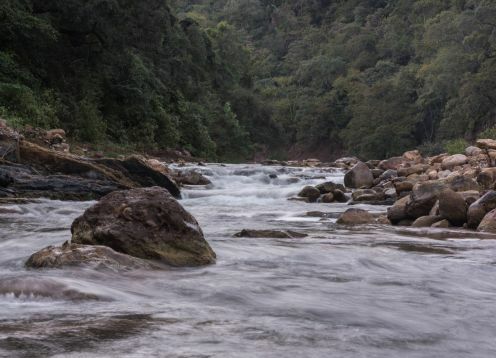 Rains reach 2000 mm per year.